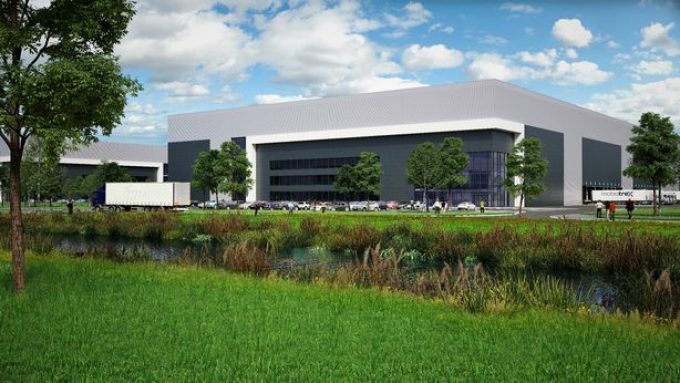 Plans to turn a former Liverpool coal mine into a logistics hub have moved a step closer, following developer Langtree’s planning application to St Helen’s Council. If accepted, the development at the Parkside Colliery will bring some 1,300 jobs to the region, according to the Liverpool Echo. Chairman of Parkside Regeneration John Downes told the newspaper demand for logistics and manufacturing space remained “very strong”.